Top » TH Seeds » S.A.G.E. » S.A.G.E. The name says it all ! 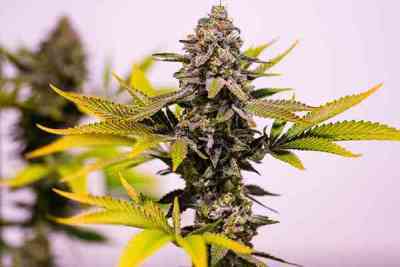 Sativa Afghani Genetic Equilibrium, a well balanced Haze crossed with a robust Indica that produces a power- packed plant with over 20 % T.H.C. Fast becoming a legend, S.A.G.E. took 2nd place in the blind test of the 2001 High Times Cannabis Cup also the hash made out of this plant won 1st place in 2000, both of these victories were based on overall strength and quality. High T.H.C. and low C.B.D. 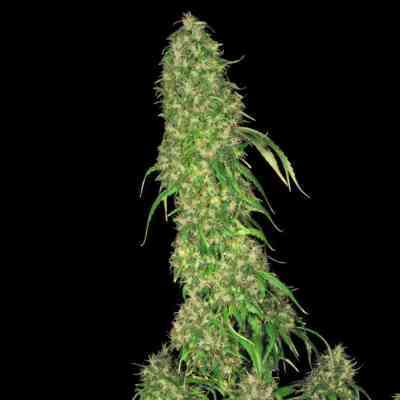 make this plant a perfect head stash variety. Spicy sandalwood flavor combined with a long lasting and uplifting high make this the plant for those who must have the best. Longer flowering time is rewarded with large buds that will seem to double in size in the last few weeks.